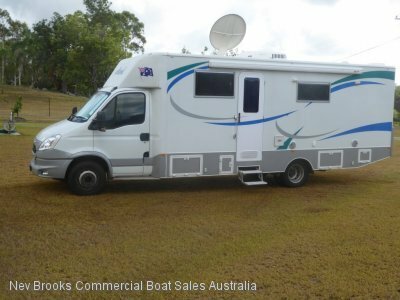 AU $240,000	Plus GST if applicable Need Finance? 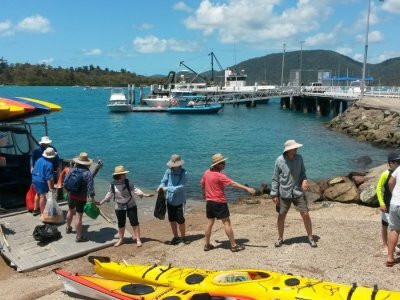 Sunshine Coast - Nev Brooks Commercial Boat Sales	Need Insurance? AU $240,000	Plus GST if applicable Need Finance? Need Insurance? 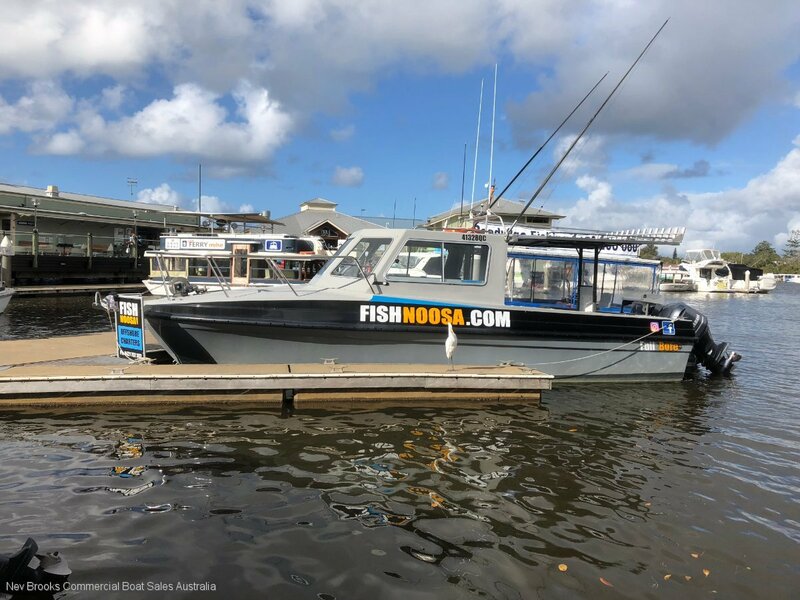 30' Fishing Charter Vessel - One Owner 2014 model built by Bass Strait boats which are well known for their solid construction and offshore capabilities. AMSA survey for 2C - 12 + 2 and 3C - 4 crew. You won't find a safer or better riding mono hull in Australia. 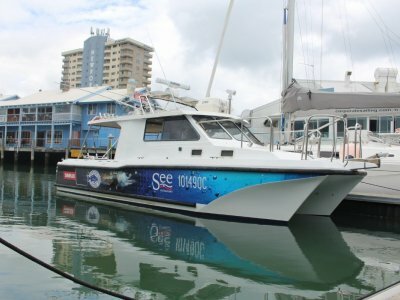 Powered by twin 250 HP Yamaha Four Stroke Outboards giving a comfortable 24 knot cruise speed, with 38 knots wot. There are 2 single berths in the cabin and a marine toilet has been fitted for clients comfort. Professional Furuno TZ plotter / sounder with 14" screen. Fusion stereo sound system and live bait well. Stress Free elec anchor winch fitted with 180 m of Dyneema and chain. This baot is ready to start work tomorrow. 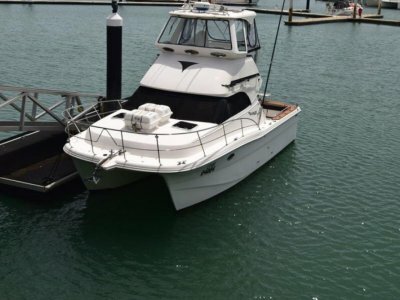 Owner upgrading to larger vessel.